This entry was posted in Olympus camera and tagged Olympus camera rumors, Olympus E-M10 mark II, Olympus E-M10 Mark III on July 14, 2017 by admin. A new Olympus camera is coming near! 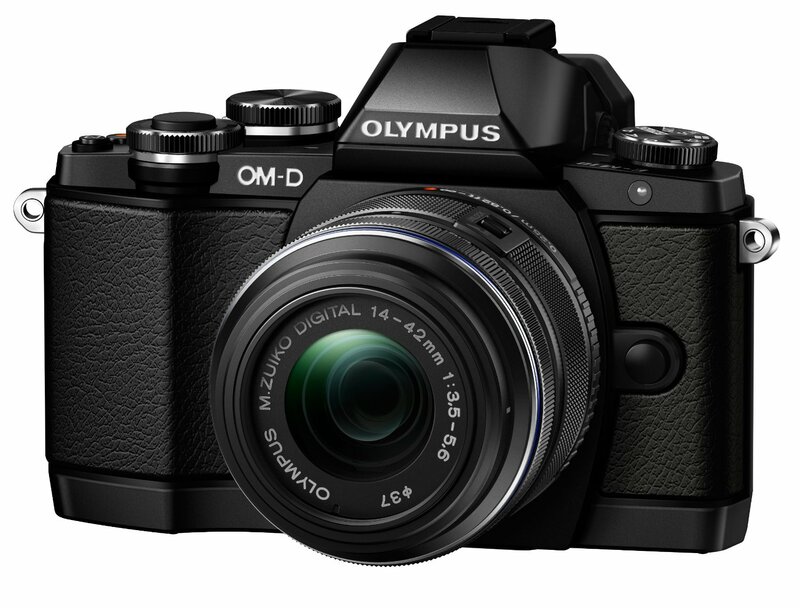 According to the latest rumors from FT4, Olympus E-M10 mark III is expected to be announced sometimes in July! This entry was posted in Olympus camera and tagged Olympus camera rumors, Olympus E-M10 mark II on June 1, 2017 by admin. This entry was posted in Olympus camera and tagged Olympus camera rumors, Olympus E-M10 mark II on November 20, 2015 by admin. This entry was posted in Olympus camera and tagged Olympus camera rumors, Olympus E-M10 mark II on September 18, 2015 by admin. The new Olympus E-M10 Mark II is now first in stock and shipping, but Olympus Japan just issued a statement explaining the “pause” of the new E-M10 II sales because of a manufacturing issue. 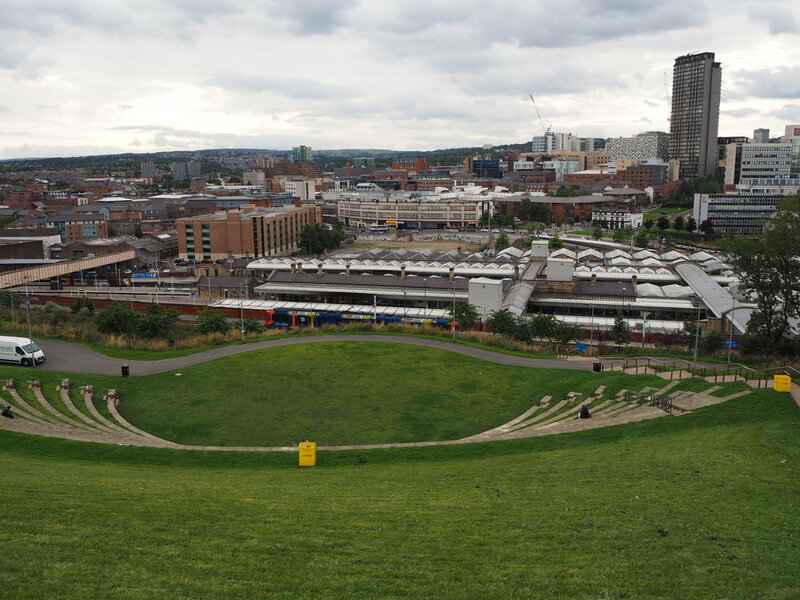 Sales are expected to resume at the end of September. This entry was posted in Olympus camera and tagged Olympus camera rumors, Olympus E-M10 mark II on September 8, 2015 by admin. 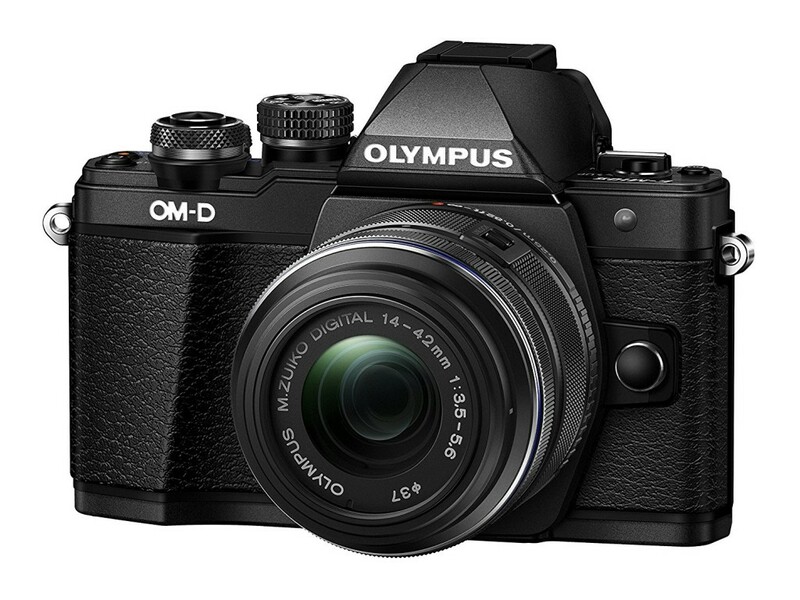 The new Olympus E-M10 Mark II is now first in stock and shipping! Olympus E-M10 II w/ 14-42mm lens kit is only for $799.99 (16% off) at Adorama. But Amazon will release this new camera on August 31, 2015 at the same price. 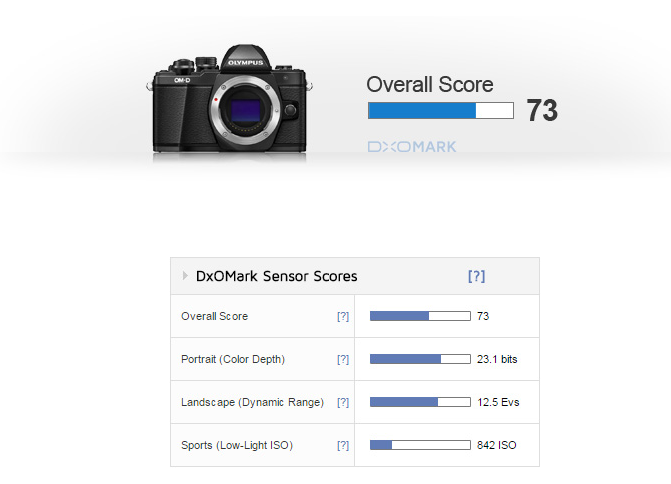 This entry was posted in Olympus camera and tagged Olympus camera rumors, Olympus E-M10 mark II on August 29, 2015 by admin. Olympus has officially announced the new Olympus E-M10 Mark II ,featuring the same 16MP Live MOS sensor with 5-axis image stabilisation. 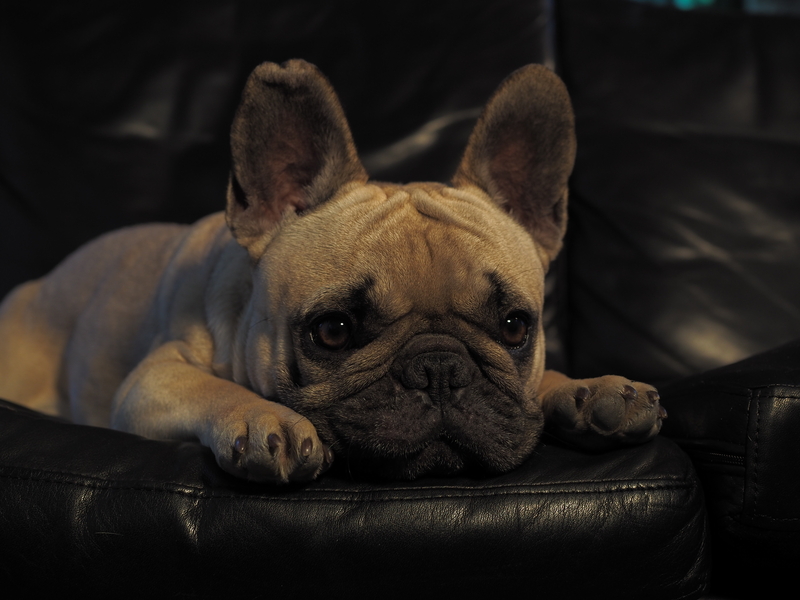 Here are several first sample images of Olympus E-M10 Mark II. This entry was posted in Olympus camera and tagged Olympus camera rumors, Olympus E-M10 mark II on August 25, 2015 by admin. Olympus has just announced the new Olympus E-M10 Mark II. It is the only entry class interchangeable lens camera with 5-axis image stabilisation. With this camera, you can take beautiful quality photos anywhere, anytime, every day of the week. It is now available for pre-order online. This entry was posted in Olympus camera and tagged Olympus camera rumors, Olympus E-M10 mark II on August 23, 2015 by admin. 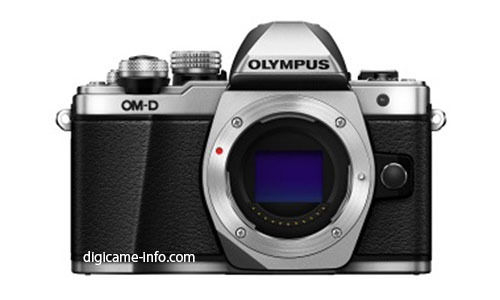 After the images of the upcoming Olympus E-M10 Mark II are leaked online, it is now rumored that this new mirrorless camera will have an electronic shutter mode and it is the only minor improvement over the current E-M10. This entry was posted in Olympus camera and tagged Olympus camera rumors, Olympus E-M10 mark II on August 5, 2015 by admin.